Which Line is Best in Arrest? I recently got to hang out with some amazing people in Salt Lake City, Utah. 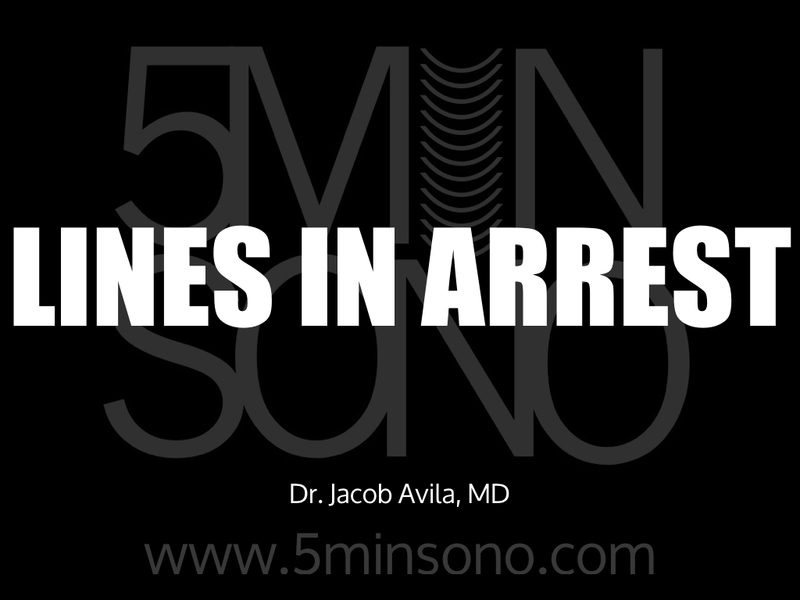 I sat down with Patrick Ockerse (@probeme) and Jon Vivolo (@pedalskiclimbdr) on the top of a mountain to chat about which lines are best in arrest. IVs? IO? CVC? Registration just opened for Castlefest 2019. Come hang out with us in Versailles, Kentucky! 3 Responses to Which Line is Best in Arrest? Thanks for all you do! Excellent podcast in a beautiful setting! Interesting to hear that you all initially go for the femoral vein CVC as the first choice for device insertion – which is often the slower, more time-consuming procedure, along with the potential higher infection risks (CDC, SHEA, INS, AVA, GaVeCelt). While vascular access choices in emergent situations are variable in terms of preference and outcomes for clinicians, the fastest lifesaving option to establish access is the IO route. The proximal humeral head IO is a faster and more direct option in the coding patient and can safely administer most drugs (including pressors) within a few seconds (~ 3 secs) into the central circulation. They can also dwell for 24hrs. Complication rates are generally below 1% and offer >90% first-time success (Leidel et al, 2009), as opposed to CVC rates of 60%. IO is often used as a temporary bridging tool in vascular access and can be inserted by an appropriately trained clinician – whether physician or non-physician. Once stable, there is now a better opportunity to place a CVC (in a more appropriate site) under optimal conditions i.e maximal barrier sterile technique, as often sterility is pushed aside during codes to gain quick access (the Chicago Hope CVC). It makes good sense to chose the best device for required therapy, and as you all ascertain towards the end of your podcast, and I agree, the fastest and more reliable option will have more immediate results and outcomes for the patient. Hey Tim, Thanks for your comment. At around 2:40 into the podcast, I mention that in a code, IO is probably the best line to get if you don’t get an IV. So, totally agree! Is McConnell’s Sign Useful for aPE?